Russia: Resort Anapa: Welcome to Anapa! write to order@anapahome.ru or fill in the application form. Russia has a lot to offer especially when we are talking about lovely and exciting destinations where you can enjoy yourself and relax. Anapa is a marvelous Russian town at the Black Sea Coast. Over a million people come here for recreation every year. The best way to arrange a trip is to call us and get the latest first-hand data. It is you Anapa is waiting for! Enjoy hospitality of Anapa’s folks! 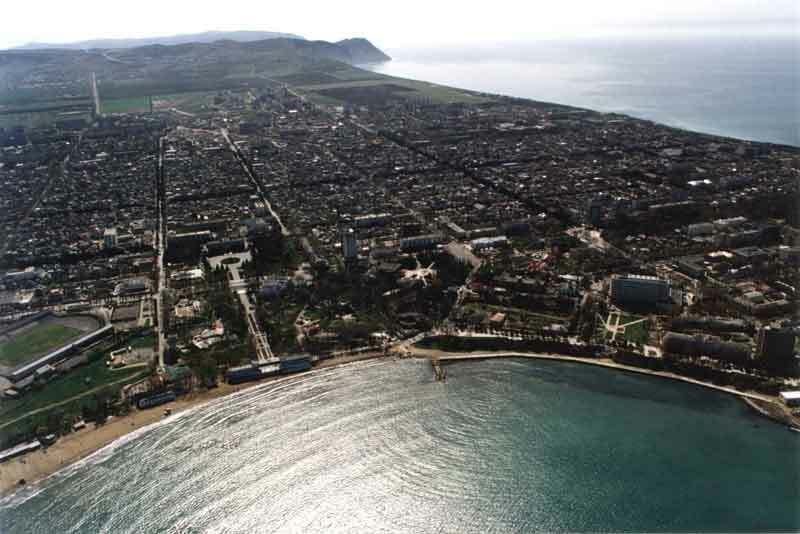 Anapa is the most populated resort in Russian Black Sea Coast. It sits at the northern eastern tip of the Krasnodar region (Kuban), the most southwestern region of the Russian Federation, bordered by the neighboring Stavropol Region to the east, the Black Sea to the west and the Sea of Azov and the Rostov Region to the north. Anapahome.ru – a travel agency, a trustworthy representative and a leader in quality tourist services - provides you with a wide list of Hotels, Resorts and Guest Houses from all around the Anapa region offering you personalized service at a very affordable price. 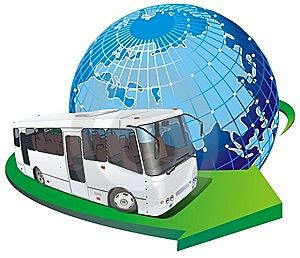 With thousands of satisfied passengers, Anapahome.ru offers you the destinations that fulfill your entire holiday. Resort Anapa consists of the Town of Anapa and neighboring villages. The Region’s history is really unique. There is no place of more interest from the viewpoint of historical and cognitive tourism. Anapa is one of the oldest towns in Russia. Its age is over 2500 years. 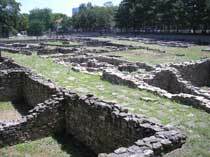 Scythes lived here, as well as ancient Greeks, and Romans, and Vikings, and Rousses, and Genoa’s dwellers, and Turks. The colony of ancient Greeks here in Anapa several times exceeded the famous Troy discovered by the German archeologist Schliemann. Many of the ancient Greek myths (about the Amazons, Heracles, Prometheus, Hades, Argonauts) are connected with Anapa. The North of the Black Sea Region is the fore-motherland of Russians. We believe it, and anyone who has visited the steppes of Taman even once will agree to it too. Those who nailed the shield to the gate of Tsargrad were born here, and those conquerors who took long crusades, and those who protected the Motherland from the enemy and united the peoples by force but with good intentions. 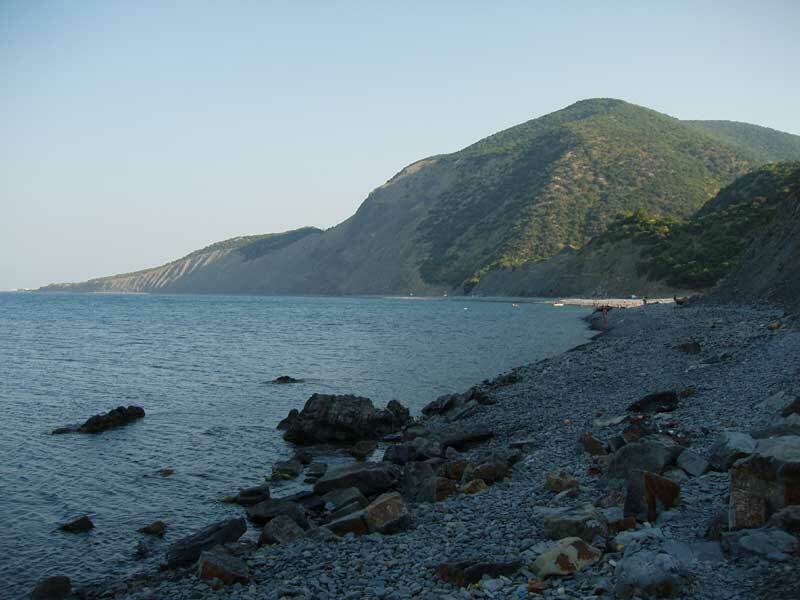 Anapa is situated at the place where the steppes of Taman meet the foreland of the Great Caucasus and the Black Sea. Variety of landscapes, flora and fauna make recreation in Anapa interesting even if you come here ten and more years successively. Thanks to this phenomenon you will find only in Anapa such wonderful sand beaches that cannot be found in any other city of the Russian coast from Novorossiysk to Adler, nor in the Crimea (or any other region in Europe). Modern highly developed infrastructure (the airport of Anapa, its bus station, railway station and sea passenger station) make Anapa the heart of the region. 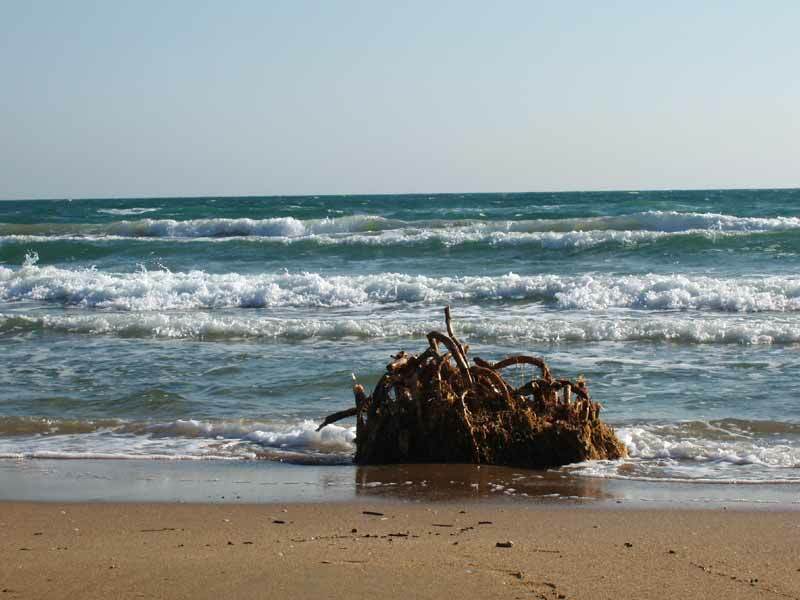 Being on vacation in Anapa you can go for an excursion or by car to the Taman Peninsular, The Sea of Azov, the Crimea, the cities of Gelendjik and Sochi. The location of Anapa preconditions the unique mixture of dry climate of steppes, the Mediterranean climate and mountain climate (the beginning of the Great Caucasus). Anapa is the most sunny sea resort in Russia. Dryness of its climate makes good to your health. Those resorts situated to the south of Anapa (Gelendjik, Tuapse, Sochi, Adler) have more humid and less sunny climate. Water temperature in Anapa is not lower than in other cities of the Black Sea Coast. Climate, beaches, mineral water springs, peloids and other have made Anapa justly famous as the All-Russia’s recreation place. Over hundred therapeutic institutions of various profiles with modern equipment are opened here all around the year. The North Caucasus is the motherland of Wine industry. The North - Eastern coast of the Black Sea (Kuban) represents one of the best places in the world for growing vine for wines. The town of Anapa is the capital of Kuban wine industry. Vine has spread around the world from here. It was local vineyard specialists who taught Greeks, and they in their own turn taught other peoples in Europe, to make wine. Our tradition of wine industry (it is often called the Adygea’s one or the Abkhazia’s one) is the oldest and the richest one. Quite new and unknown culture of wine making was formed in the territory of modern Krasnodar region. Of course it is based on general rules of wine making and ancient traditions of local vinedressers. At the same time most of the local wine plants use technologies designed by Soviet scientists. This makes the local wines unique liquids which can be tasted only during the visit to Kuban wine plants. (c)Anapahome.ru, 2005-2018: Holidays in Russia: the Black Sea of Russia and the Sea of Azov. Sea hunting and sea fishing in Russia. 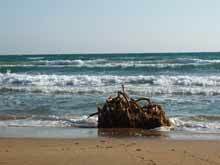 Sea archeology. Diving in Anapa. Bosporus, Gorgippia. 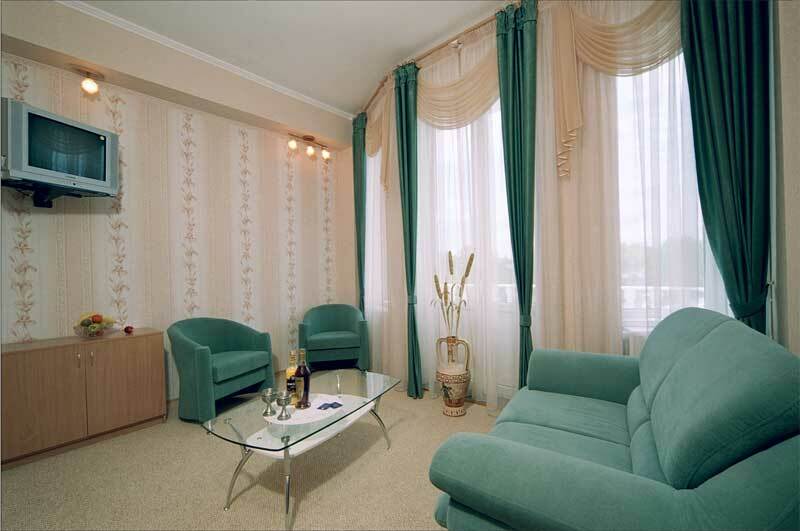 Accommodation services in Russia: private hotels and apartments at the Black Sea Coast. Wine tours in Russia. Russian wine, wine industry, vine culture, and wine therapy.